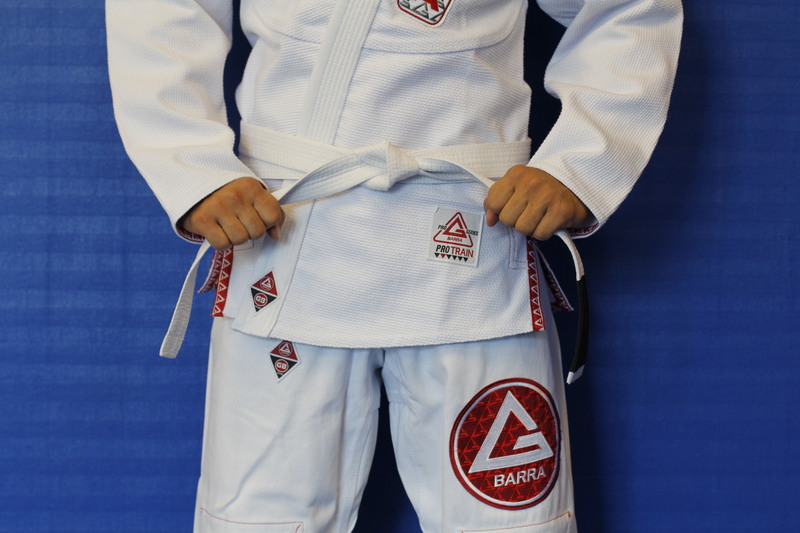 The majority of students in any brazilian jiu-jitsu academy will be white belt students: those with less than one year of training. And most of them are not initially attracted to bjj to compete in tournaments or learn complex spider guard sweeps. The early goals tend to be more of self defense and increased fitness. 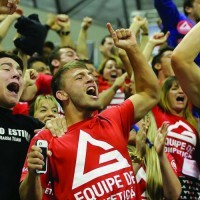 Many say that they have always wanted to study a martial art and finally decided to try bjj. The first year is both an exciting and challenging time. 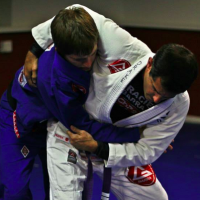 Every class reveals a new positions and techniques and it is very satisfying to start to see how the pieces of the bjj puzzle fit together. The first year student can feel overwhelmed at times, feeling that the art is so complicated that they don’t even know where to start. Here are 3 tips for your first year of training. 1) Just keep showing up. You will have some exhilarating sessions where you feel like you are really making progress and then other days you will feel frustrated and like you are not learning anything. This is perfectly normal. You will have highs and lows in your motivation and confidence. You will have both exciting breakthroughs and other times feel as though you have hit a wall. Commit to coming at least 2x a week (ideal is 3x). It is difficult to learn a complex skill with only one session a week. You forget what you learned the previous week by the time the next class rolls around. If you have ever learned to play a musical instrument or studied a new language you will know that your progress is not a smooth, uninterrupted, upward progression each session. The same is true for bjj. You are going to have to give it enough time for your early efforts to bear fruits later. 2) Careful not to burn out. 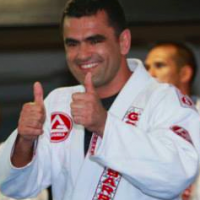 Many students who have been around the academy for a few years have seen some new students come in and immediately fall in love with bjj. 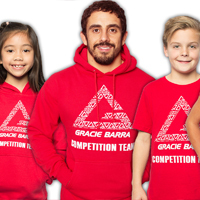 They start buying several new kimonos, want to train every day (even twice per day), spend hours watching YouTube technique videos. They may even decide to get inked with a jiu-jitsu tattoo! So what happens with the these dropouts? It seems that their unbalanced approach is simply not sustainable. They get injured by pushing their bodies too far and suffering an injury. They lose interest and become frustrated when their progress doesn’t match their unrealistic expectations. Similar to crash dieters (who later gain all of their weight back), they adopt a diet that is out of alignment with their day to day lives and can not continue it. To ensure that you do not become a casualty, pace yourself and seek a balance with bjj and the other parts of your life. 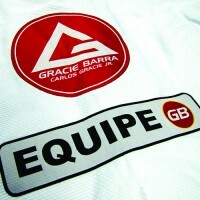 At Gracie Barra the instructor is following a curriculum that is designed to optimize the progress of the students. The techniques your instructor is showing are part of a larger, overall progression. Building one skill on top of another, ultimately leading to each student being prepared to attempt more advanced techniques as time progresses. 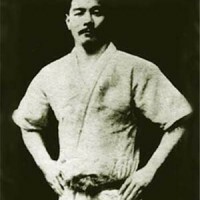 In order to graduate a student to the next stripe or belt, the instructor needs to see that the student is not only trying, but now successfully using the techniques taught in class. 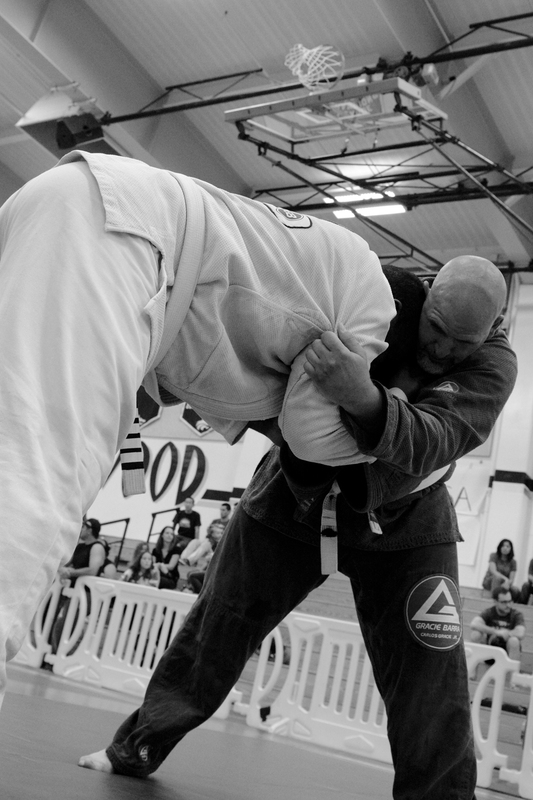 It is natural to want to progress as fast as possible in your bjj. And YouTube offers limitless videos on advanced, fancy techniques that are very appealing to a first year student. 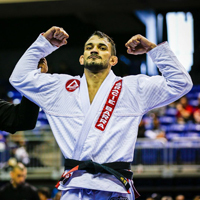 It seems like a short cut to jiu-jitsu greatness! The problem is the newer student likely lacks the fundamental base, balance, and flexibility to successfully incorporate these advanced positions into their game. What this student needs is a solid guard pass or the ability to control and hold the mounted position (working on fundamentals); not an advanced omoplata sweep. Spending time on these techniques that are not suitable for your current level has the effect of setting back your longer term progress. The best use of your training time is to have faith in your instructor’s plan and try to do the techniques that he teaches in sparring.